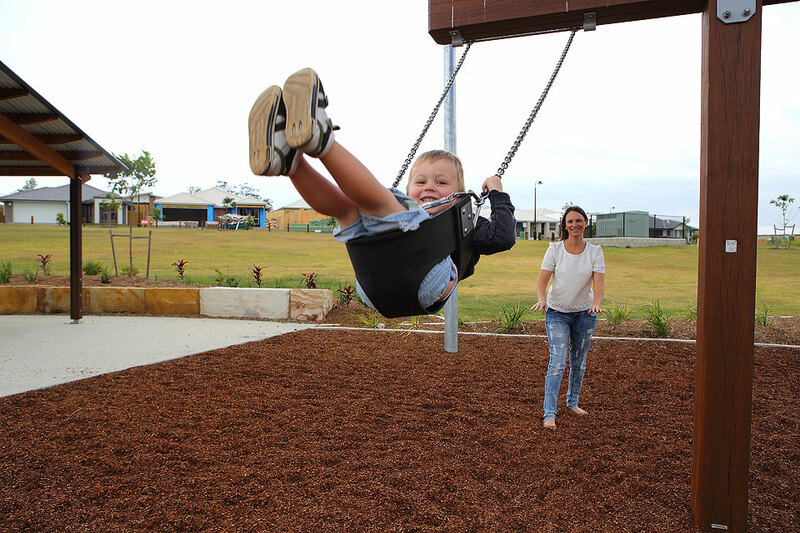 The latest ABS statistics have uncovered the population of a suburb on the booming northern Gold Coast is among the top three fastest-growing in the country. 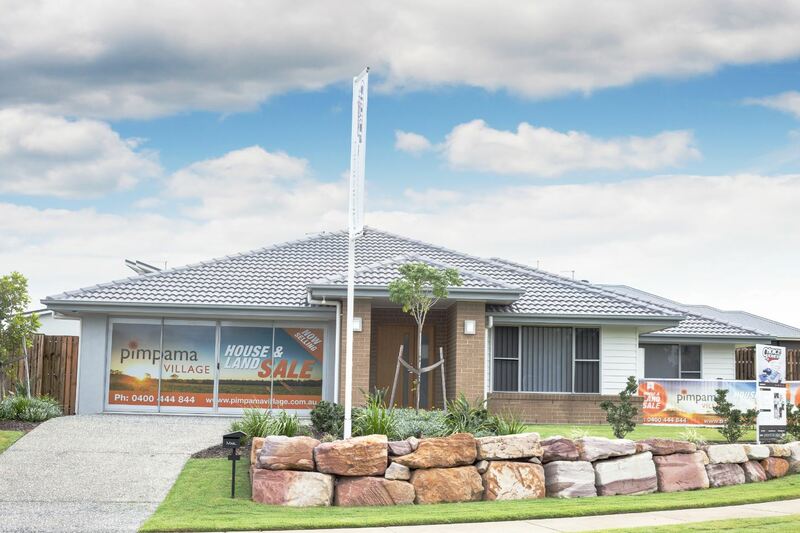 The dynamic suburb of Pimpama has enjoyed a 30% population increase, which equates to just shy of an additional 3000 new members to the community over the 2016 - 2017 recording period (ABS). The phenomenal rate of growth only bettered by a suburb in Melbourne and the Australian Capital Territory respectively. The Gold Coast is now Australia’s sixth-largest city and last week a leading demographer said the city needed a new school every year to keep pace with growth. Mark McCrindle of McCrindle Research said there would be ongoing growth issues in schools for the foreseeable future.